We are witnessing a pivotal moment in a decades-long effort to combat climate change. 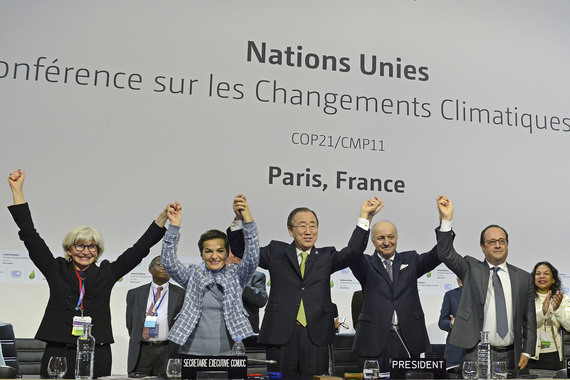 Last year in Paris, world leaders came together for the first time to commit to keeping global warming below 2°C. With the Paris Agreement in force and negotiators at COP22 in Marrakesh teasing out the details of implementing the Agreement, countries are developing their action plans (or Nationally Determined Contributions, NDCs) to reduce global greenhouse gas emissions. Part of this is looking at how carbon assets could be traded across borders.